Sri Lanka: All Sri Lankan ports. 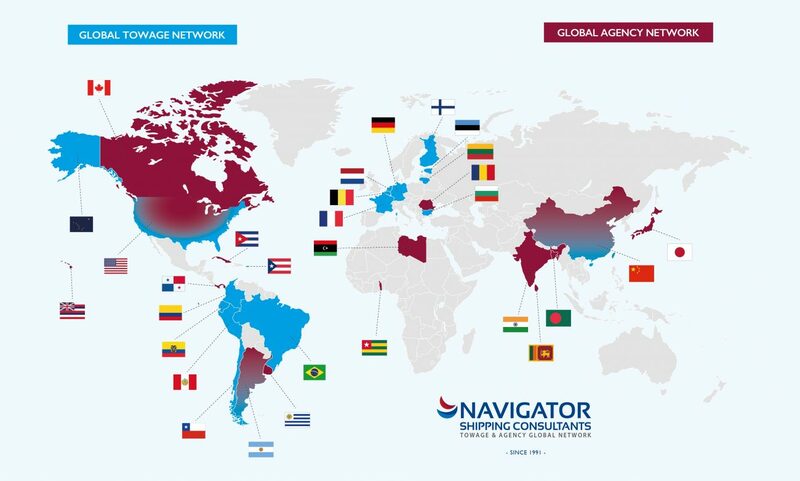 Your Partner in Port Cost Management. DIABOS is a web-based system that includes the core process of Disbursement Accounting and associated services such as Cash Management and Reconciliation, Cost Estimation, Reporting, Benchmarking, and Post-Fixture Support Services (Laytime Calculations, Standardized SOFs, and Charterparty Support) without requiring any installation or maintenance costs. Established in 2008, DIABOS has become a trusted partner to major ship owning and operating companies in providing advanced port call management services. With Headquarters in Dubai, UAE and Operations Office in Pune, India, DIABOS caters to a widespread clientele across the globe.